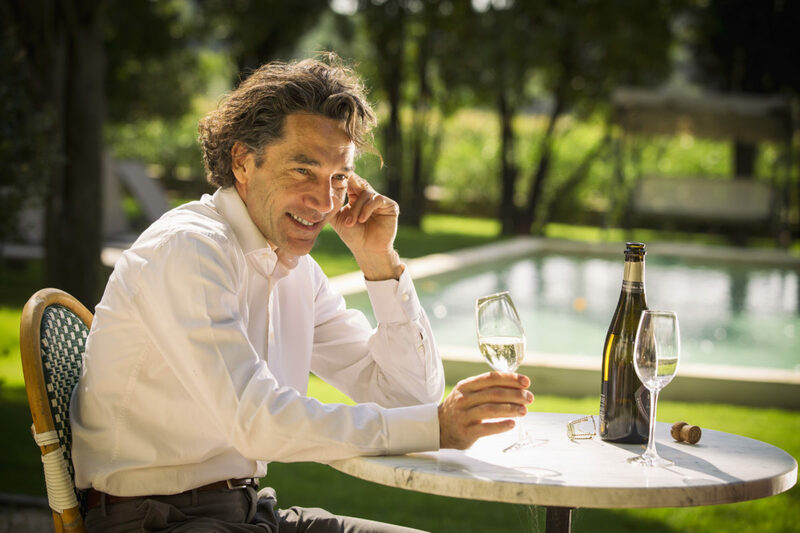 Jean-Claude Mas, founder of Domaines Paul Mas in 2000, has launched a complete range under his own name, wines with true Languedoc character, a sense of place, a history, but most important of all, these are fine wines made to give the utmost pleasure to the drinker. 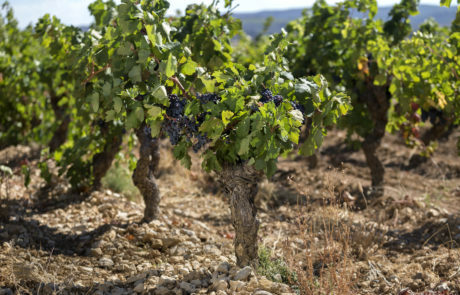 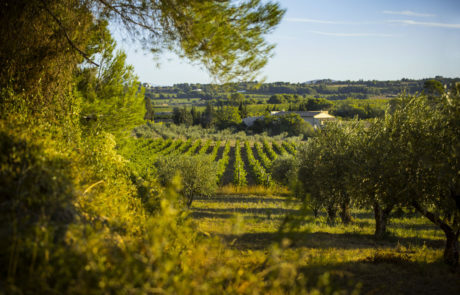 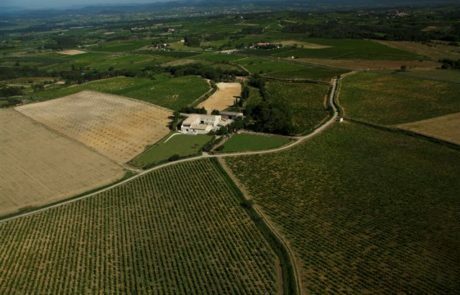 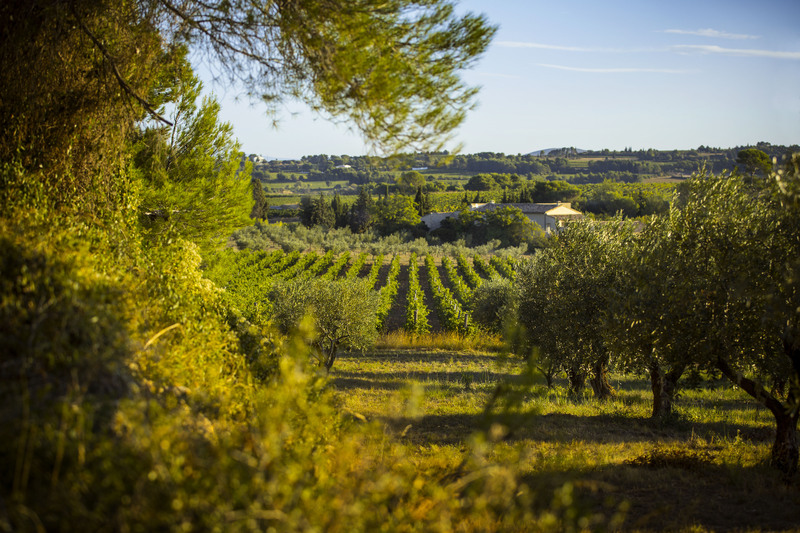 These wines represent the diversity of terroirs within the same appellation and also the essence of each traditional appellation in the Languedoc. 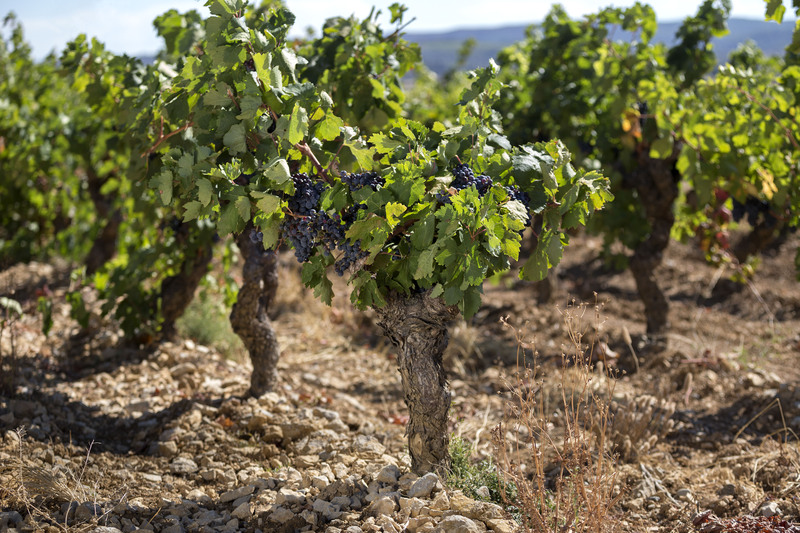 They are a fusion between the tradition of winemaking and the new approach to wine, embodied by Jean-Claude Mas.Mas des Mas is an invitation to journey into the heart of the main crus and appellations of the Languedoc.